Where Can I Find a Lutron Authorized Installer in New York, New Jersey and Connecticut? 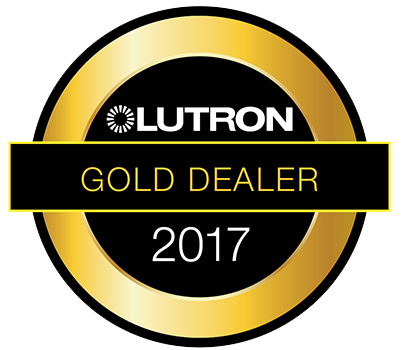 Finding an Lutron Authorized installer that has the experience, foresight, appititude for design and the knowledge to provide seamless integration of Lutron products throughout and residential or commercial space is not easy to achieve. Look no further than HDH Tech. 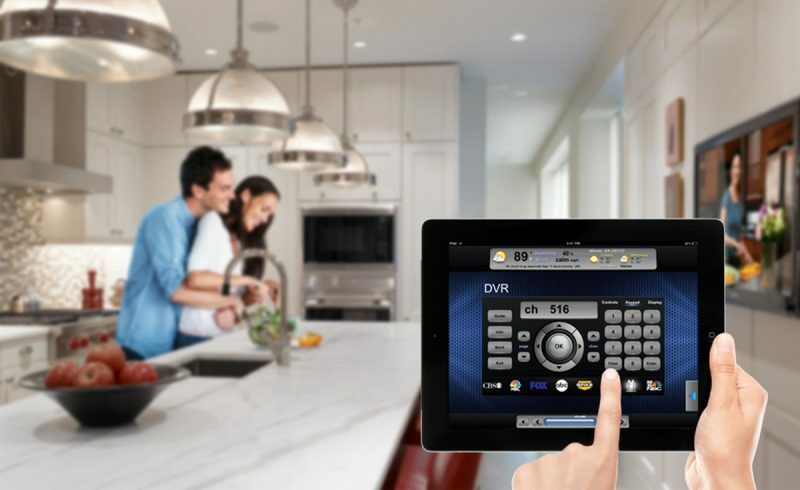 The company is an authorized Lutron dealer and has over 30 years of Home and Commercial Automation experience. 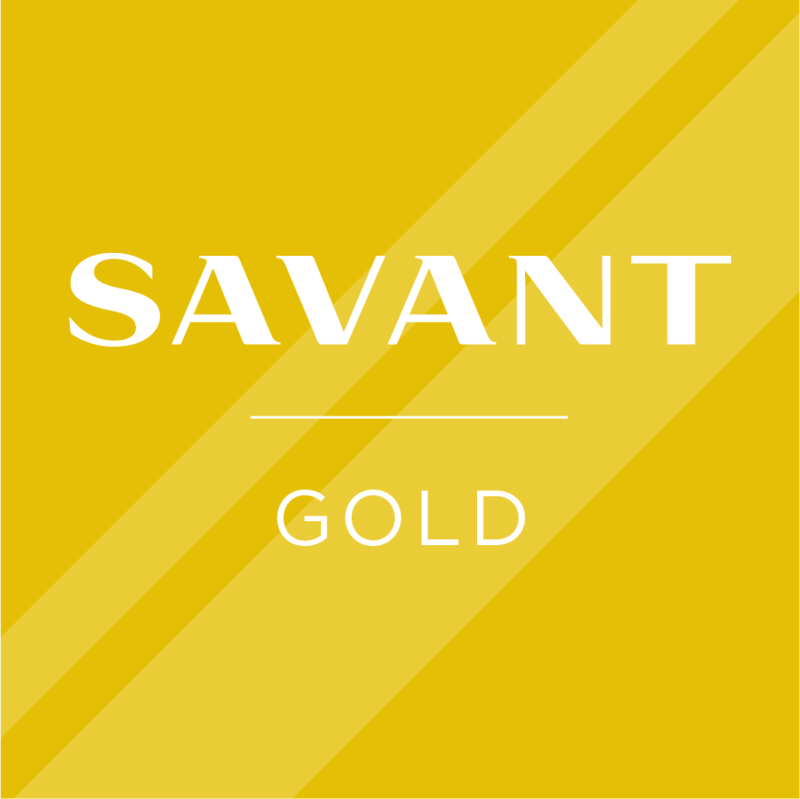 Experience the best-in-class Home Automation products integrated seamlessly into an award-winning design boasting a luxurious space containing lifestyle enhancing functionality and comfort control systems. You can go visit to demo here by simply making an appointment. Besides being a showroom, it is also a company authorized training center. It has the latest and stylish light and shade control systems displayed. Not only this, the showroom also is well equipped to demonstrate energy saving features of Lutron, you can find a host of other control systems. Starting with the display section and moving on to the light conservation features, this showroom tour ends with the actual product sampling for meeting their expert for consultation so that he can provide you the most relevant and latest of the Lutron product lines. Consultations are free. Contact us to schedule an appointment today!